Welcome to the 24th IAPS Conference! We cordially invite you to the 24th IAPS conference. The human being at home, work and leisure. Sustainable use and development of indoor and outdoor spaces in late modern everyday life. 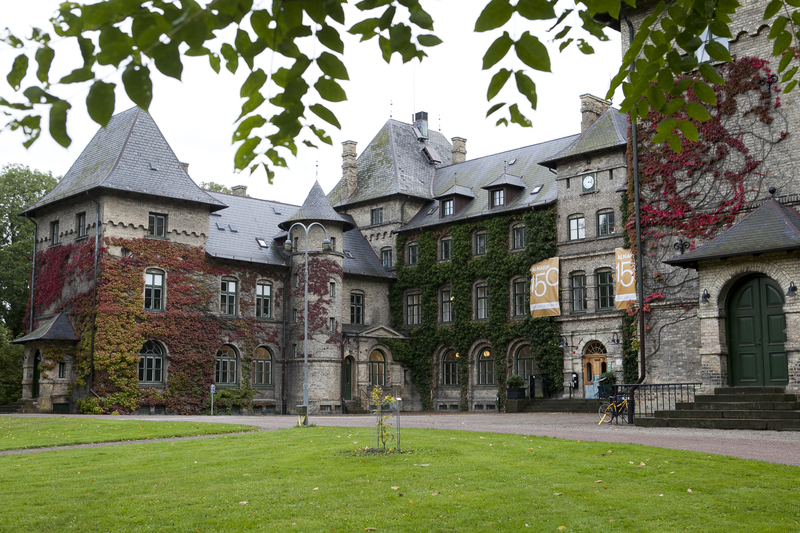 The conference is hosted by the Environmental Psychology Research Groups at Lund University and the Swedish University of Agricultural Sciences in southern Sweden. In accordance with the IAPS mission (www.iaps-association.org), the conference will address the study of the interrelations between the social, the built and the natural environment, and the impacts on them. The conference theme turns the spotlight on to what is at the core of the bigger issues related to global sustainability – the actions and everyday lives of humans. It is what we do, feel and think every day, that shapes our individual and collective future. The event will take place at the Faculty of Engineering, LTH, in Lund, 27 June to 1 July 2016,(www.lth.se). The associated Young Researcher Workshop, 26-27 June, will be held nearby, at the Faculty of Landscape Architecture, Horticulture and Crop Production Science, at SLU in Alnarp (www.slu.se). 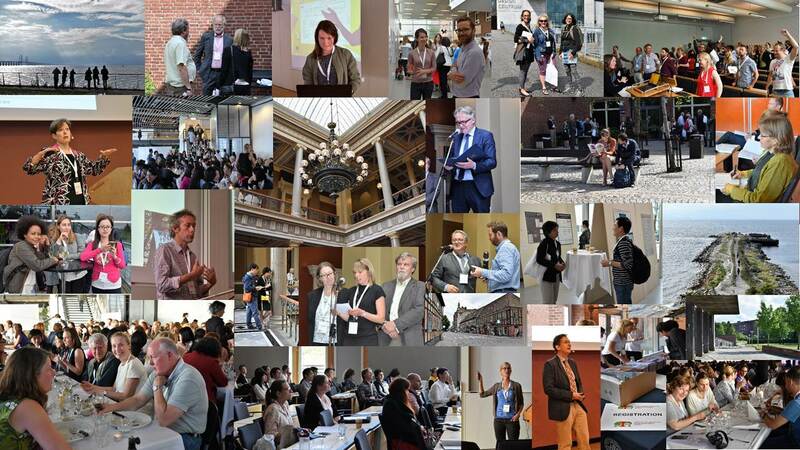 We look forward to seeing you in Lund/Alnarp 2016!